The Team HRC official pre-season video edit and photography were produced from the team test in Sardinia at the end of January, and now a behind the scenes edit is available, too. Giving a small look at what went into creating the first official photographs of the Honda CRF450RW in its… read more. After the reveal of the 2015 Team HRC MXGP livery earlier this week, the pre-season video is now available too. To watch the video, click here or follow the links below. 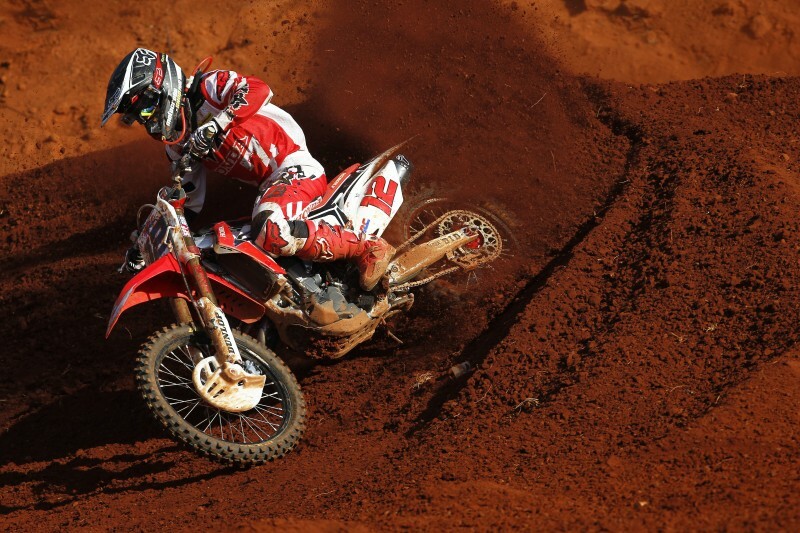 The video comes as Team HRC finish their official pre-season test in Sardinia. 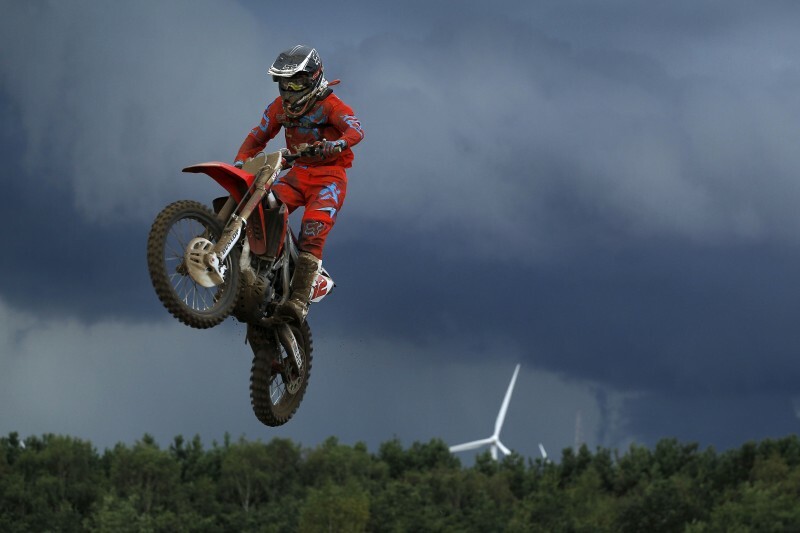 Both Evgeny Bobryshev and new signing… read more. 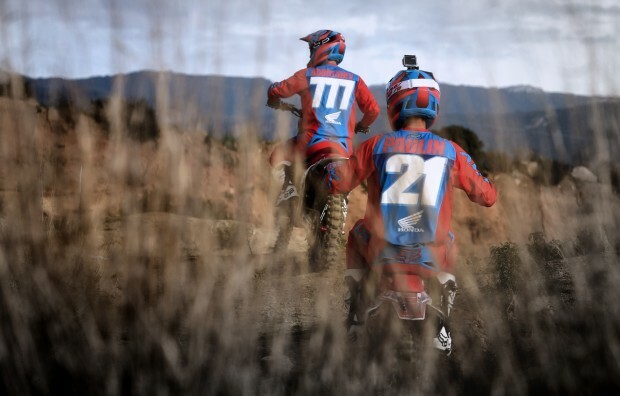 At the first official Team HRC test of the 2015 MXGP season, the Honda CRF450RWs of Evgeny Bobryshev and Gautier Paulin took to the track for the first time in their 2015 livery. Sporting blue accents alongside the typical Honda red, the MXGP factory-spec Honda CRF450RWs and their AMA counterparts… read more. Max Nagl rounded out the season-ending South American double header standing on the podium again today for Team HRC, taking a race victory and finishing second overall in Leon, Mexico. It marks a fantastic run for the German, who has scored two qualifying race wins, three race wins, an overall… read more. Max Nagl’s performance in today’s qualifying race for the MXGP of Mexico was every bit as dominating as his double victory last weekend in Brazil. He ran away from the field to cross the line for a convincing fourth qualifying win of the season, and his second in as many… read more. 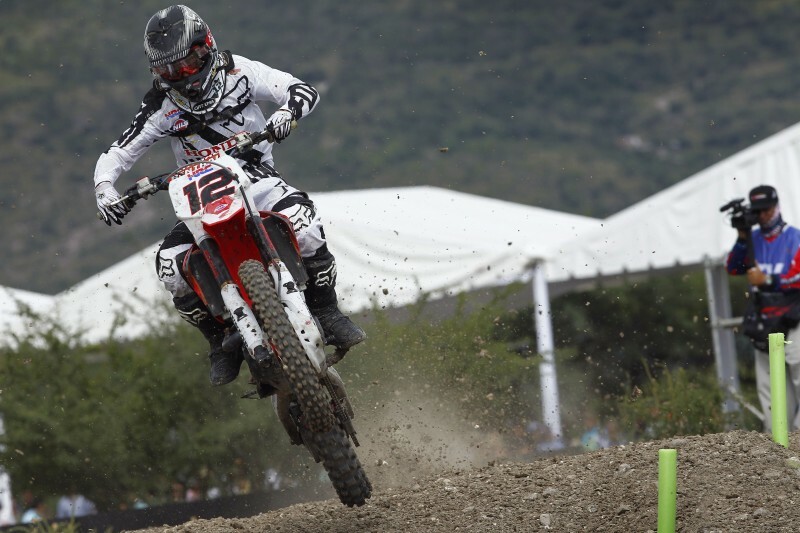 The final round of the 2014 MXGP season at León, Mexico comes just seven days after the riders had to endure the heat of Goias, Brazil where Team HRC’s Max Nagl took a dominant overall victory on his CRF450RW. Mexico hasn’t been on the calendar since 2012 when the MXGP… read more. 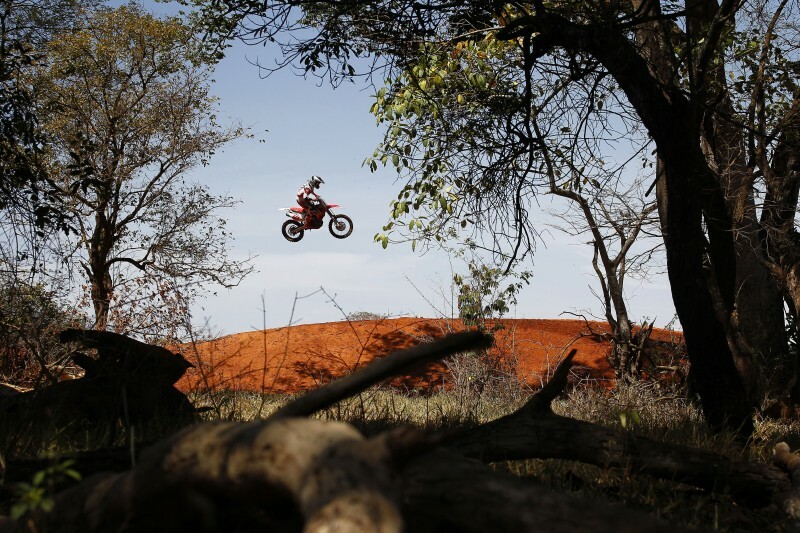 Max Nagl and his Honda CRF450RW were unstoppable on the red clay of the Goias track this weekend as the popular German took a clean sweep of victories. Yesterday’s performance saw him charge into a commanding lead of the qualifying race and never look back, and today was much the… read more. Team HRC’s Max Nagl blazed a storming trail at the new State of Goias track in Brazil today, leading from the start and setting the fastest lap to take victory in the MXGP qualifying race. At the penultimate round of 2014, Max took his third qualifying race win of the… read more. 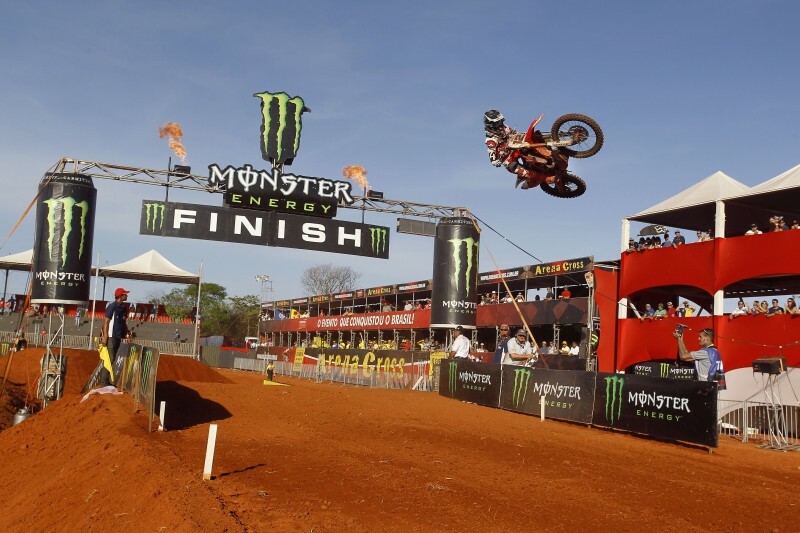 After a gap in the calendar for the month of August, MXGP action resumes in Brazil this weekend for the final duo of back-to-back overseas Grands Prix. Overseas races top and tail this season, and after a first visit to Brazil for round three, the penultimate round marks a return… read more.